Tencent Games is a leading company in the Mobile gaming industry. Some of its famous gaming titles include Piano King, PUBG Mobile etc. Now, since these games are extensively mobile only. There is no other way to play them on your computer or PC without an Android emulator. But not all third-party emulators support all games, and their functionalities. 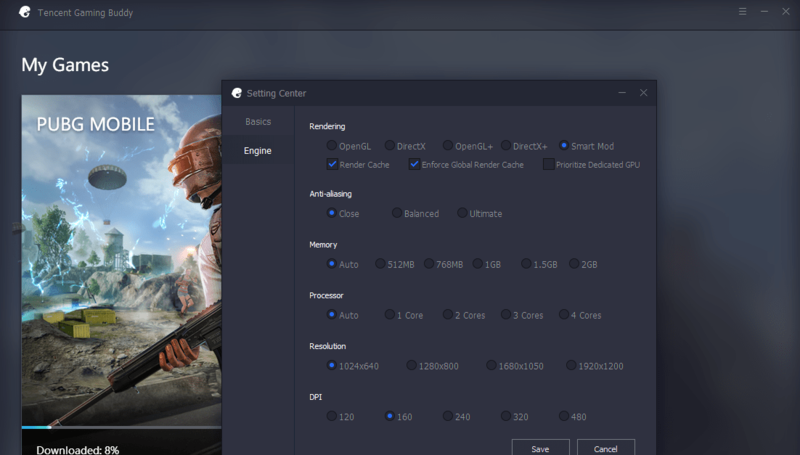 Thus, Tencent has launched – Tencent Gaming Buddy : An exclusive Android emulator built only for gaming. This will help Windows users to play Android games easily on their devices. Also, since the company developing the games as well as the emulator is same : Tencent. 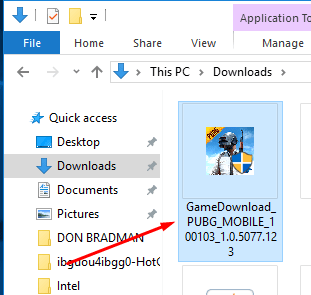 Games like PUBG Mobile will work flawlessly on them. We have linked the PUBG edition as of now, as the core edition is still in chinese language. 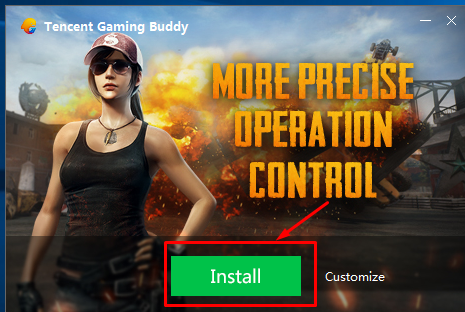 But you can still play any games on the PUBG Beta edition. 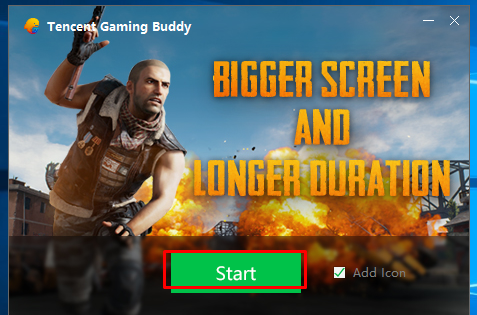 The Tencent Gaming Buddy will now start to install on your system, please wait until the progress bar reaches 100%. Click on “Start” to launch the Tencent Android Emulator. Congratulations! you have now installed one of the most advanced android emulator for gaming on your PC. Start playing your favourite games on your system.